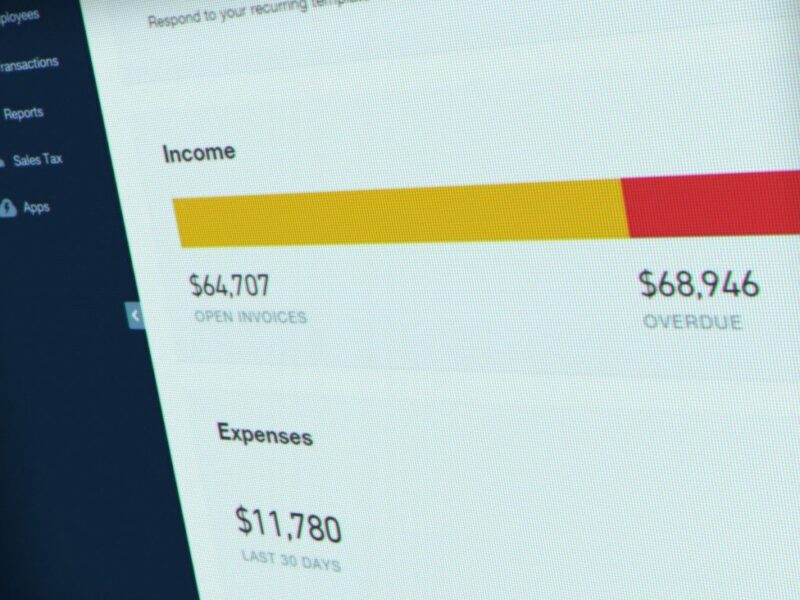 Simplify the process of sending Invoices and POs to QuickBooks. 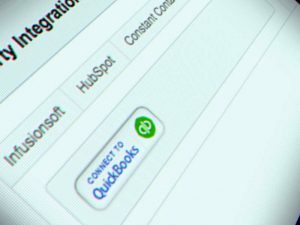 Mothernode CRM offers a connection to QuickBooks online using QuickBooks API. 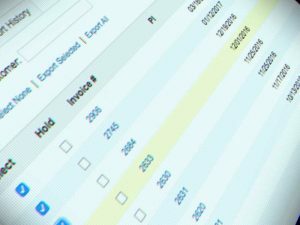 This functionality allows users to seamlessly transfer their Invoice and Purchase Order transactions from their CRM to their QuickBooks account. Mothernode’s integration with QuickBooks online allows Enterprise Customers to connect to their accounting software so they can transfer financial records from Mothernode to QuickBooks Online. By adding the QuickBooks API to your Mothernode Account in the Admin Module> APIs, users can effortlessly select one or more Invoice Records, Credit Memos or Purchase orders from within their Mothernode CRM Account and send the records to their corresponding QuickBooks Online account. 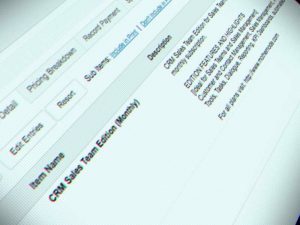 Transactions for existing accounts will automatically file under the QuickBooks customer account, while new customer transactions will create the customer account in QuickBooks Online and file the transaction accordingly. Inventory items will also be added during the process. The same process is applicable to Vendors and Purchase orders. Users can view their history of sent transactions in their Mothernode CRM account.